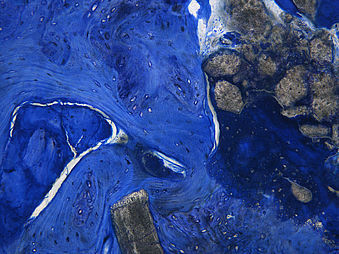 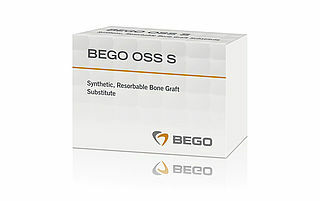 BEGO OSS S is osteoconductive and has an interconnecting pore system which is based on that of natural bone. 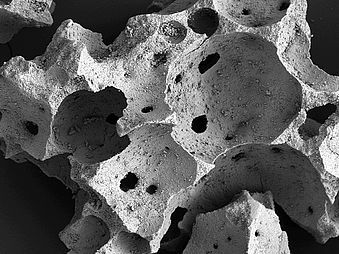 The BEGO OSS pore system is a highly complex network of macro-, micro- and nanopores. 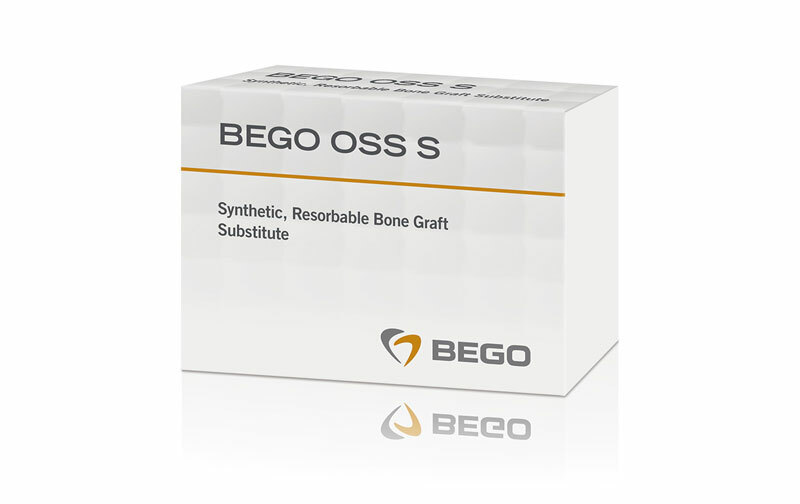 The macroporous dimensions ensure optimal recruitment of bone cells whilst the micropores and the nanostructured surface generate strong capillary forces for complete penetration of BEGO OSS S with blood and the effective adhesion of proteins.